A journey to elevate you towards your dreams and goal in order to let you conquer your aspirations has almost covered a decade now, and we are sincerely assisting with our best resources and materials. 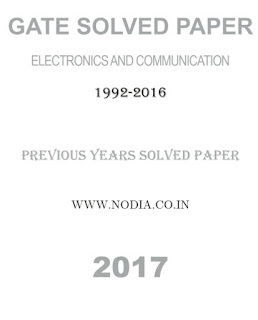 Nodia & Company, established in the year 2004, is one dynamical asset in the market of varied publishing houses to come out of the queue and penetrating its impact. 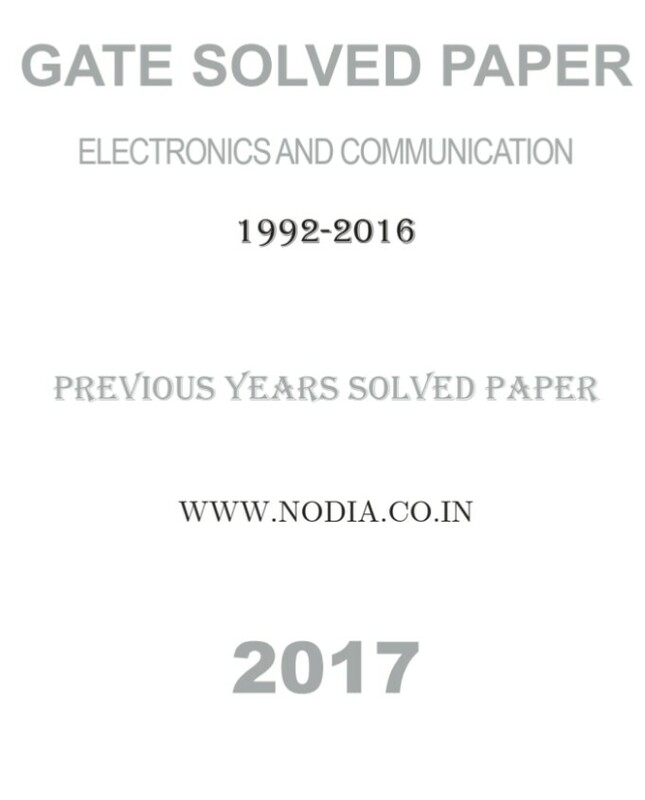 The remarkable initiation by accepting the challenge of publishing competitive material for GATE( Graduate Aptitude Test in Engineering) dropped down to us and showered our firm with the best competitive books for this reputed exam. Our strategies help to offer qualitative material raising the bars of success for the students across. From setting new quality standards to creating new landmarks, we are trusted for our experience and expertise.